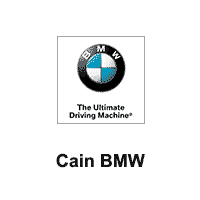 Hurry in to Cain BMW for exceptional offers. For over 37 years, Cain Motors has been satisfying customers in Ohio and other parts of the country. We know that you have many choices in dealerships and we realize your time is valuable. We would appreciate an opportunity to talk to you. We will listen to you and be attentive to your needs.